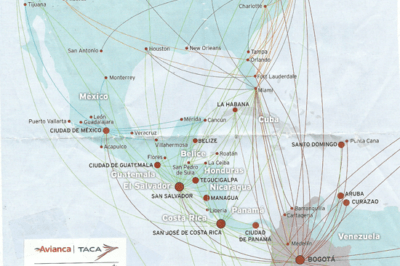 This in-flight magazine map showing where Avianca-Taca fly to contains numerous geographic errors. 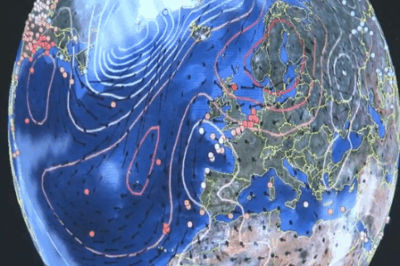 How many geographic errors can you spot in this airline route map? Avianca Taca needs to hire a new cartographer. On May 9, 2013, President Barack Obama sign an executive order making the default for government data “open and machine readable”. The executive order was accompanied by the White House’s Open Data Policy. 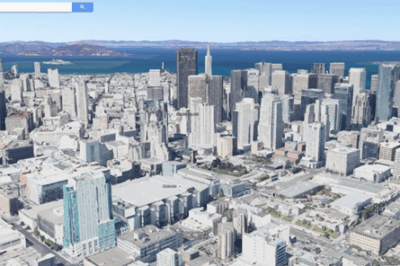 Google's Earthview integrates 3D imagery into Google Maps. 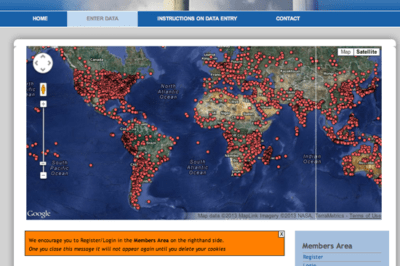 The Ventus Project at Arizona State University is seeking the public’s help to map out the location of all the world’s power plants. The project is led by Dr. Kevin Robert Gurney and seeks to measure carbon dioxide output at those power plants. 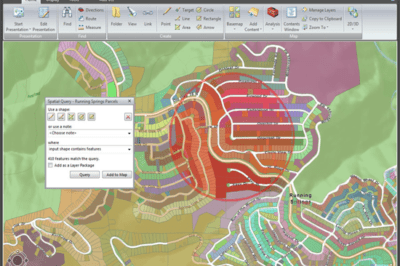 Listed here are shapefile viewers for viewing GIS vector data in shapefile format by using desktop software or an online option. Columbia Glacier, in Prince William Sound, showing snow retreat from 1984-2011. This 1862 map by A.F. 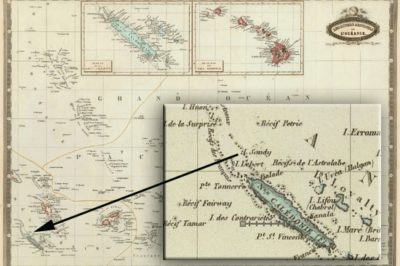 Garnier labels Sandy Island as one of the smaller islands immediately to the northwest of New Caledonia. Sandy Island has long appeared on maps and in GIS data. A research vessel in 2012 visit the supposed site of Sandy Island and discovered wide open ocean. How did this map myth originate? Demonstration of iD, the new easy-to-use OpenStreetMap editor. iD is a new easy-to-use OpenStreetMap editor that allows anybody with minimal technical knowledge to contribute GIS data to this crowd sourced mapping project.